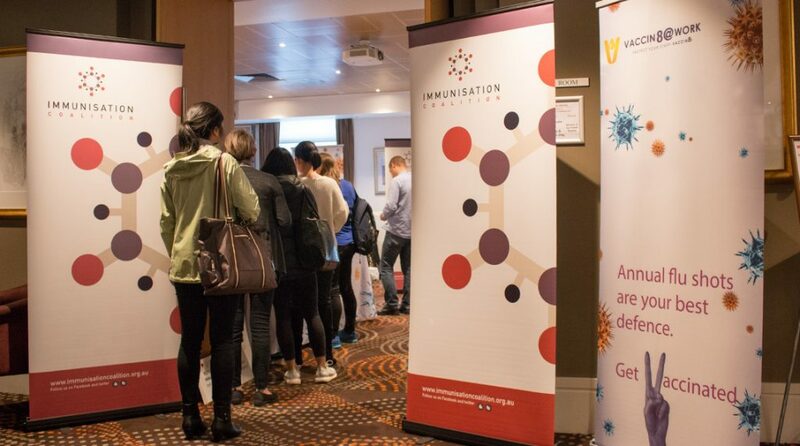 The Immunisation Coalition is again partnering with Graduate House and Vaccin8@Work to provide free flu shots for anyone over the age of 18. We have had an amazing response for our 2019 vaccination day and appointments are now fully booked. Thank you to all who have booked in for this event. We look forward to seeing you on the day! 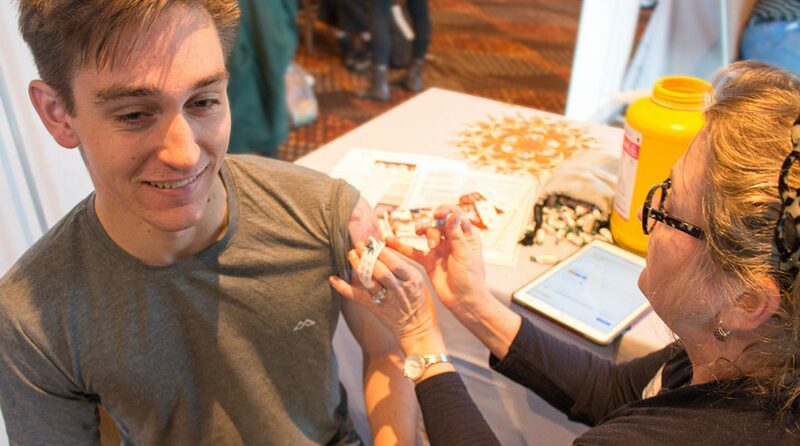 Influenza vaccines kindly donated by EBOS Group and Seqirus. Graduate House is a residential college and a meeting venue affiliated with the University of Melbourne. Located on Leicester St. in Carlton, it is minutes from the CBD and accessible by public transport. Graduate House is a short walk from the 19 tram, and any tram that goes down Swanston Street. As well as being accessible by busses 546 and the 402. One site parking is also available, for more information and rates see their website. Please note; due to Metro Tunnel works, Grattan St. between Royal Parade and Leicester St is closed.